Seabourn Pride is one of three German built cruise ships, built and operated for Seabourn Cruise Line. In 2013 Windstar Cruises purchased the Seabourn Pride and announced that the ship would be renamed Star Pride. 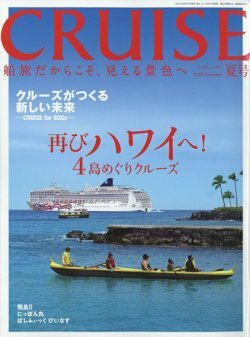 The ship has been leased back to Seabourn Cruise Line, her operator since construction in 1988, for a further one year until the transfer is complete in May, 2014.